His daughter, Oyindamola Adejumo Ayibiowu confirmed his death this morning on Facebook saying, 'goodnight, my great dad, Moses Olaiya Adejumo (Baba Sala). I'm proud to be your daughter, your legacy lives on!'. His son Adejumo Boisala Emmanuel also wrote, 'my Daddy is gone. Finally gone home to glory. 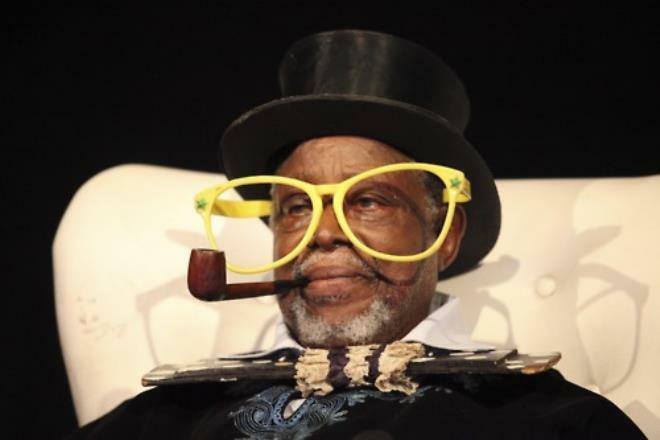 King of Comedy finally say bye-bye to this world. I will miss you so much Daddy. I love you so much but God love you more. Good night my mentor, father, teacher, gist partner. My daddy is gone'.